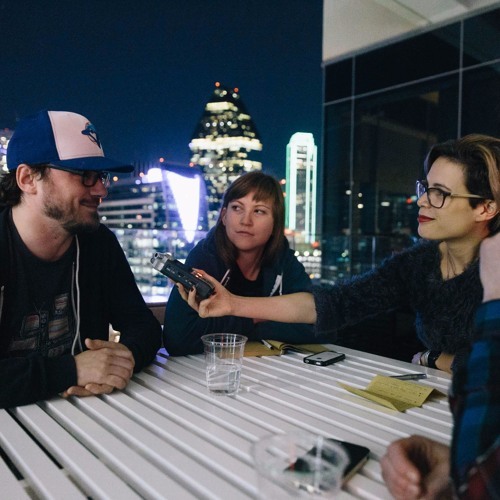 Run the Sofar DFW Podcast featuring local artists. Dallas-based, interested in all things crafty, artsy and live music. Previously Londoner. Loves dogs.